Buying a home is an exciting time in one's life. Making the smart move of choosing a REALTOR® is your first step to ensuring that your new home and community meets your needs. My services and experience range from helping you find the home that best suits you and your family to providing financial and loan information and resources. Just click on Free Daily Property Updates above and you can begin to receive information on homes as they become available in areas you are interested. I pride myself on repeat business, and I hope you'll come to understand why! Click on the map to find homes for sale in your area or in neighborhoods of interest to you. You will see current listings, and we can arrange for you to see a home in a neighborhood of interest to you. Visit here often to keep updated in your own market by locating your area and seeing what properties are active listings in your community. 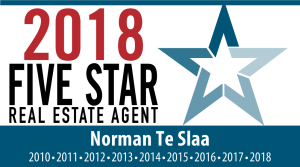 Norm Te Slaa is a 2018 Five Star Real Estate Agent! 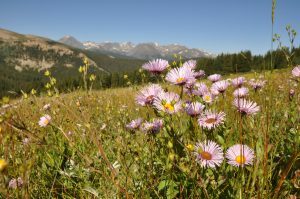 He is among an elite group of professionals honored with the Five Star award in Denver. 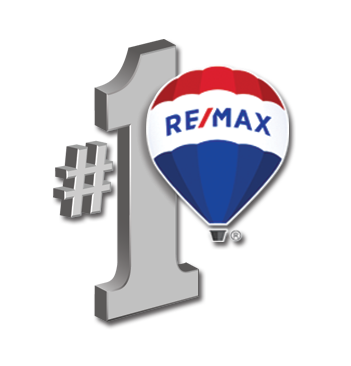 The Five Star Real Estate Agent award recognizes professionals who excel in client satisfaction. Selling your home shouldn't be a stressful ordeal. Making the smart move of choosing a REALTOR® is your first step to ensuring that your investment in your home pays off. My services and experience allow you to focus on your move while I manage your home sale from our initial consultation to the closing deal, and beyond. I pride myself on repeat business and hope you'll come to understand why. Let’s start together to find out what your home is worth in today’s market, with the location of your neighborhood and the special features of your home. 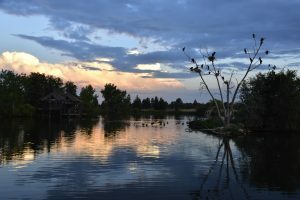 Colorado is an exciting place to live and work! Let me put my education and training to work for you! I am a Certified Residential Expert (CRS) proving with my training, experience and commitment to be among the best in the profession. I am a Seniors Real Estate Specialist (SRES), demonstrating knowledge and expertise to address the needs of home buyers and sellers age 50+. The Real Estate Divorce Specialist (REDS) designation provided me with training and information to address the tax and legal issues of divorcing clients. Please contact me if you have questions that I can address for you and your particular situation! Thank you for visiting my website – please consider it your online source for local real estate information, and return often for the latest property listing updates. If you are considering buying or selling a home or would just like to have additional information about real estate in your area, please don’t hesitate to call or e-mail me at [email protected].